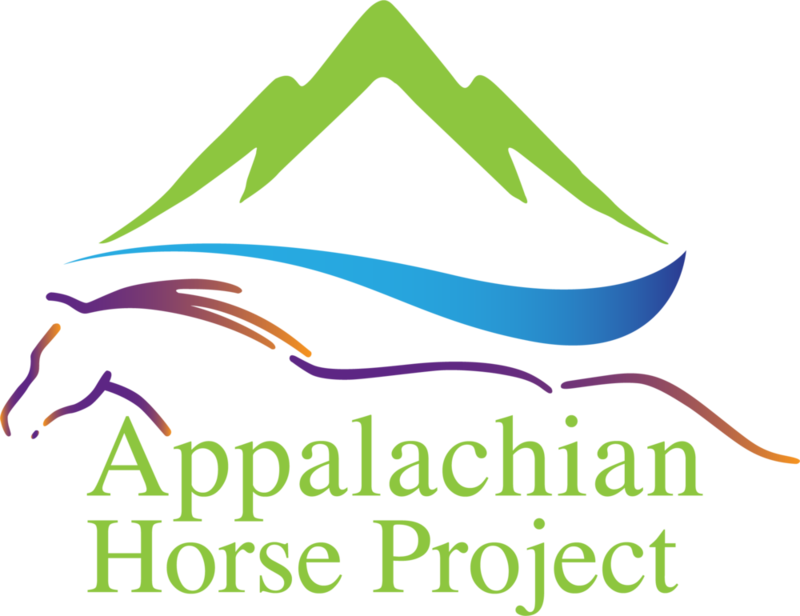 The Appalachian Horse Project is an educational nonprofit. Our goal is to integrate the education of horse owners, students, and the general public in everything we do. We will also partner to develop entrepreneurs for related services supporting the farm and the visitors. Horse Owners: For horse-owners, we will offer expert speakers in the care and management of horses, training, health issues, and information about safety and responsible trail activities. Students: Students will be welcomed to the Center at various levels. Working with the University of Kentucky, we will assist in establishing horse 4-H Clubs and contribute to the education of students ages 11 to 18. College students in Equine Management and Vet Tech studies will be welcomed to the Center for hands-on experiences, internships, and basic research and assistance. Students from Eastern Kentucky University’s “Horses, Humans and Health” studies will also participate in learning activities associated with equine therapy and other community engagement programs. "The Public": It is very important for us to help educate the general public and visitors, especially those from other areas of the state and country, about the history of free-roaming horses, the role of coal mining in establishing pastureland in the mountains, and the historical significance of the horse in the rugged but beautiful Appalachian hills. Entrepreneurs: The Appalachian Horse Project will need a wide variety of services to support the farm and visitors. To ensure that local residents can provide these services, we will partner with other programs and institutions offering entrepreneurial skills training.